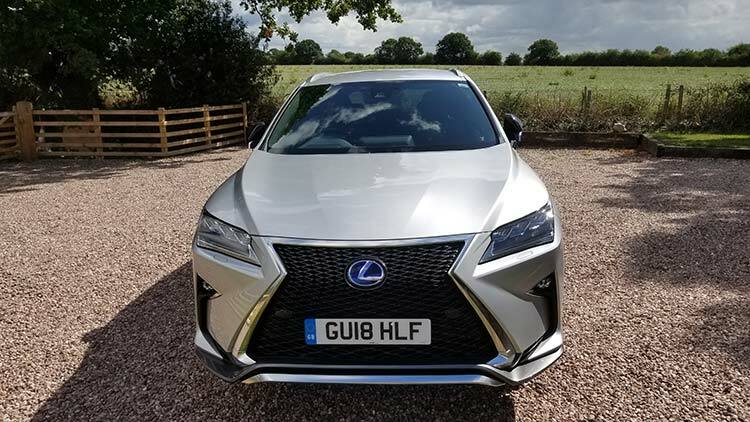 The Lexus brand has been voted one of the most reliable car brands for 2018. And I have to admit this is my first time driving a Lexus and for one week I had access to the RX450h Hybrid F Sport. I am a huge advocate for the Toyota brand and its luxury offshoot Lexus. Growing up in rural Australia, it was and still is one of the strongest and toughest brands out there, in fact my whole family is addicted to Toyota’s. 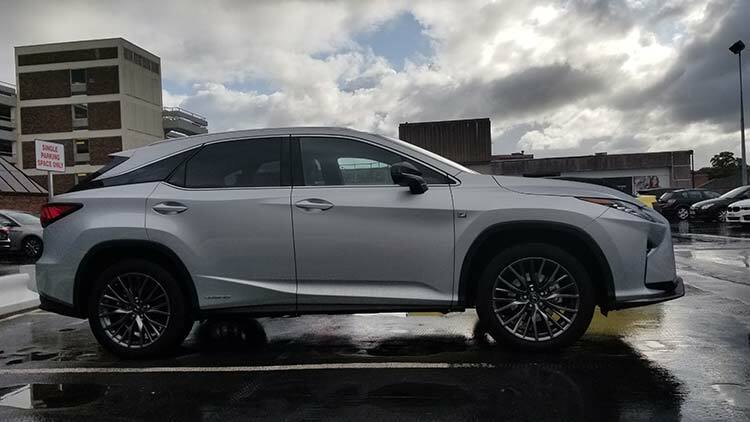 Now back to Lexus and as first impression counts, I must say the RX450h looks very edgy. The grill is a powerful statement and looks damn right mean. As I walked around it, the design thought behind it, was one that stood alone amongst this very competitive SUV market. I just loved the sharp lines as well as the window lines going over the C pillar meeting the rear window. I decide to to test this SUV, and head to Wales for one week. When I looked inside, it did remind me of Toyota and its more simplified design, it was no frills and very comfortable seating. 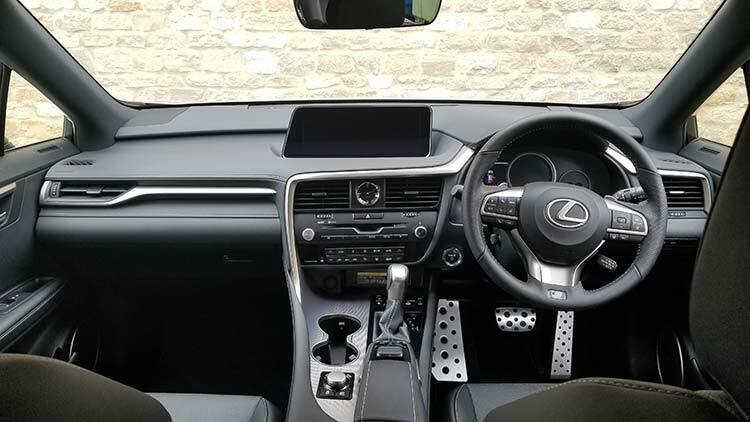 There’s an enormous amount of equipment on board, the Lexus, pre-collision system, adaptive cruise control, lane departure alert, lane-keep assist, side and knee airbags, sway-warning alert, wireless smartphone charger, drive mode select, and perforated leather upholstery. But all of this was in a very simplistic presentation. 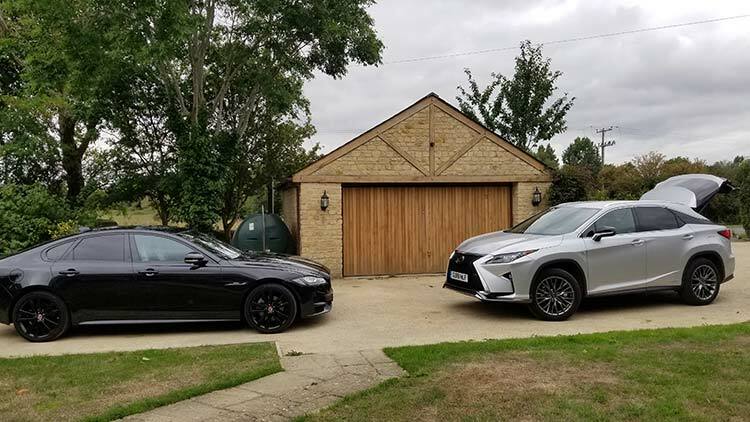 I had just reviewed the Range Rover Velar a week before, and the Lexus left me feeling a little dated, regarding graphics and interior. The car buttons are very simple, the seating is very simple but functional. I do not stand alone here when I say that the GPS is complicated and it’s a design that got me very frustrated. It actually took me 45 minutes to figure out that the Icon Options, is where I needed to place my postcode. Why not just put the word POSTCODE? As for the button function to put in your address. I was laughing once again it was hard to use, until I got used to it. To be frank, I never adapted to this technology very well. Maybe I should have read the manual, but who does nowadays? It was a GPS that I had to second guess where I was going. It was a very stressing experience for me for the very few days that I was driving. I was going to Wales and it was a while a go since I was here last, so I really needed to depend on the exact location here. Unfortunately on most occasions, it let me down. Thank God for my mobile phone and Google maps. I also allowed several other people to hop in the car both male and female to see if it was just me. On most occasions, many people could not figure it out within the first 10 minutes. Such a shame, and can only conclude it is not user friendly. It seriously needs to be addressed. 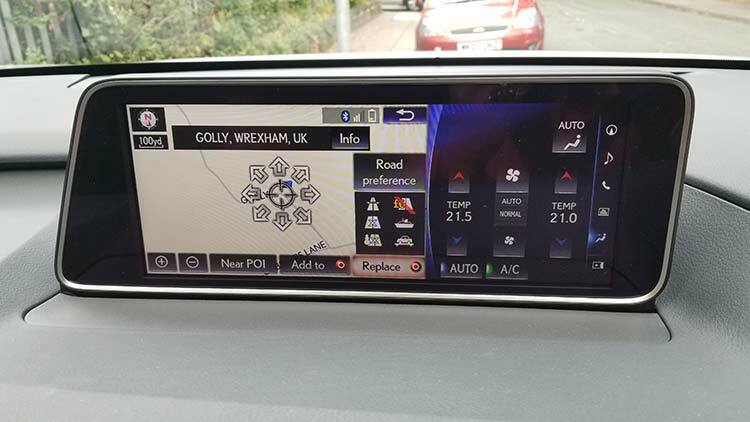 The Lexus’s hybrid system, means the electric motor is always working, with the petrol engine dipping in and out continuously, depending on how hard I chose to stamp on the throttle. On many occasions I was cruising. I had just driven the Tesla Model S 100D two weeks before, so this was a nice reminder of the power of electric cars and on this occasion hybrid cars and where it’s all heading. 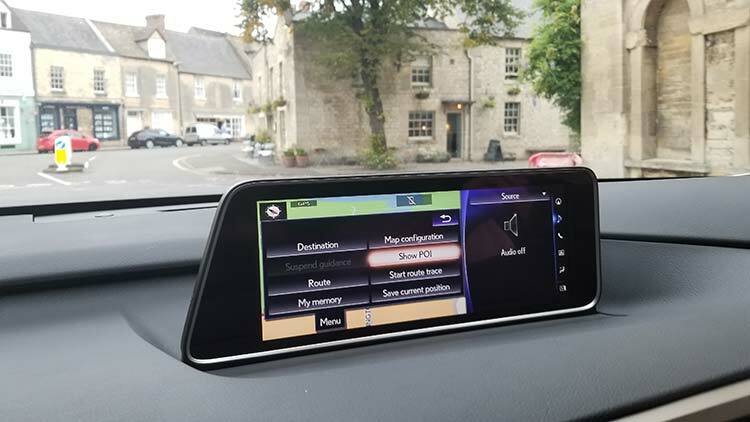 I loved how you got in the car and the seat was positioned very far back form the steering wheel, I pushed the start button and the seat moved forward to acknowledge that the car was on. Being a Hybrid, I found this important. Because on two occasions, after parking I walked out and realised I had left the car on. 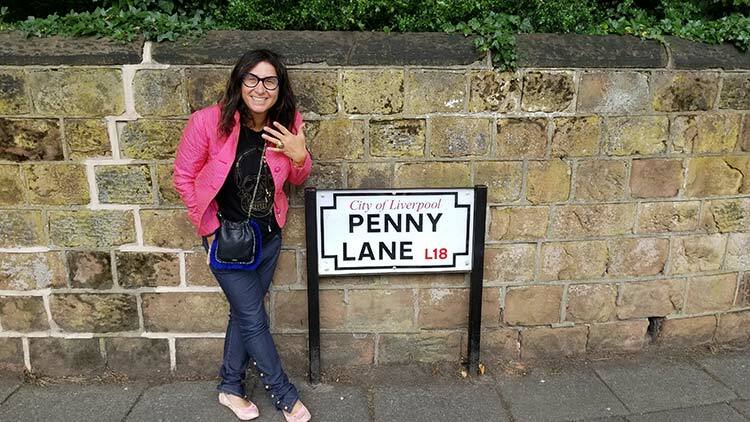 I managed shopping trips around town in silent mode, which was interesting when crowds were looking at me with slight confusion in Liverpool especially driving onto the famous Penny Lane. It was brilliant when I was site seeing Wales, on many occasion the speed was 30 miles per hour. As I hit the road, that Sport mode engine fired up and I was impressed. On the road it was solid, fast and smooth, it had plenty of power. The steering throughout Wales on those long very narrow roads, was great. This car can do 0-62 mph in 7.8 seconds. But the steering felt alive, and the power piles on when you press the throttle and the engine kicks in. Better still, the car will travel a long way on electric power alone. Economically it was excellent, I drove it from Oxfordshire, around Wales up to Liverpool and back down to Oxfordshire in less than two full tanks. The official figures state 44.8 mpg. 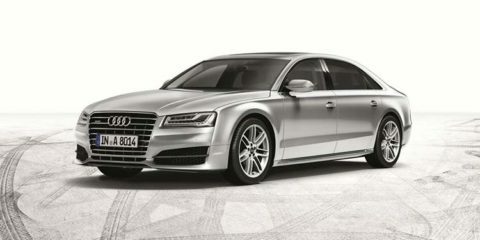 I liked the aluminium pedals, giving it a sporty look, a nice classy touch and easy to see when stepping into the car. 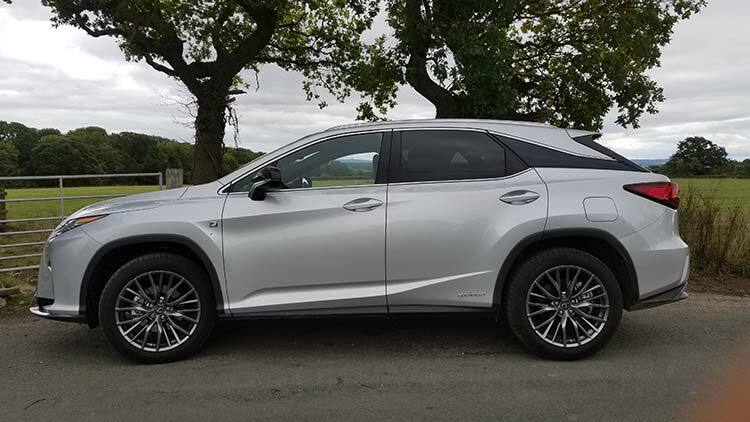 Yes, most SUVs are family friendly cars and the Lexus RX450H Hybrid F Sport is no exception. 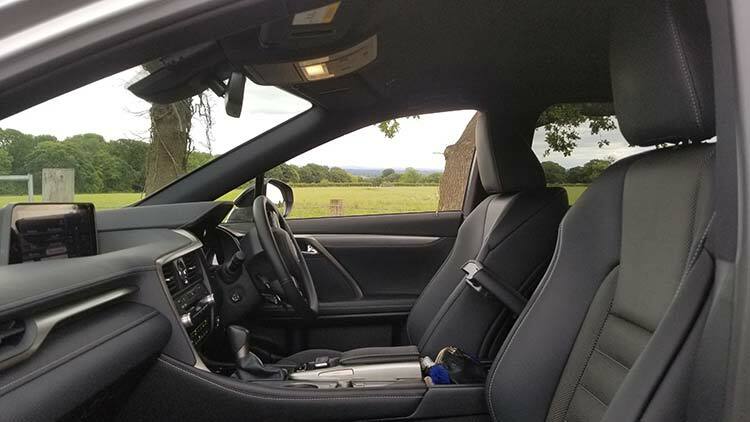 The car is very spacious to seat 5 adults easily and the ride is smooth, even on those 19 inch alloys. As a parent of two girls, I had no complaints whatsoever about the Lexus. They loved the GPS buttons as they thought it was a good computer game to entertain themselves with, they figured out the controls more easily then me. On my journey this year, my children’s feedback is vital for my sanity. They loved the simplicity of the car and the space. 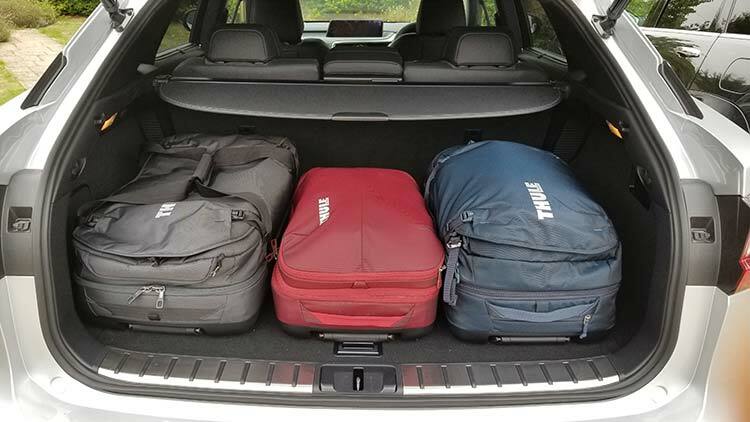 I had over 100kg of luggage and the boot space was ample for that, the children had loads of space in the back for their extra fluffy mates. 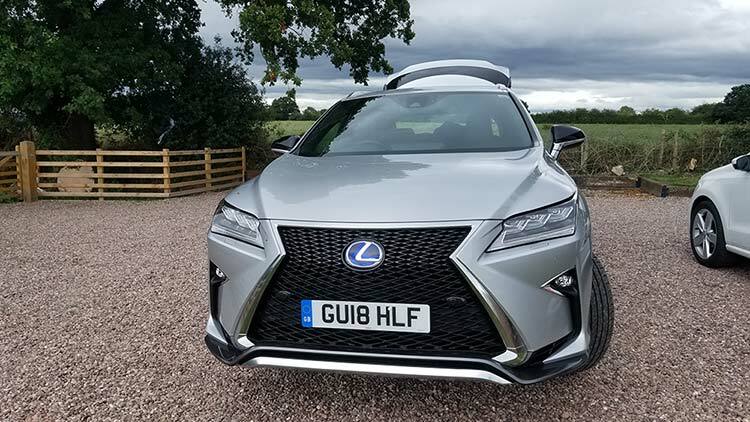 Visually the Lexus RX450h Hybrid F Sport is a car that stand out from the crowd, and has a funky feel factor about it, I especially loved the grille how it was really mean looking. The cabin is very quiet at speed especially with this tried and trusted hybrid system. The drive is on the comfortable side of sporty, however when pushed the engine does sound more sporty. For me driving alone with my girls, doing 1000’s of miles in a Lexus, it is all about reliability. 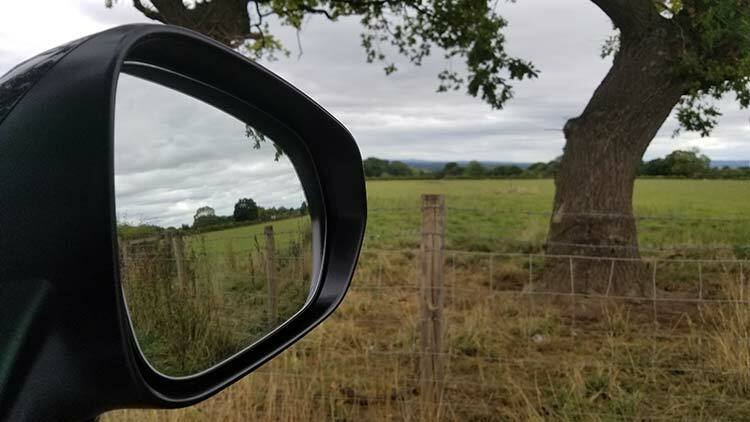 Reliability as a mum means stress free driving trips. 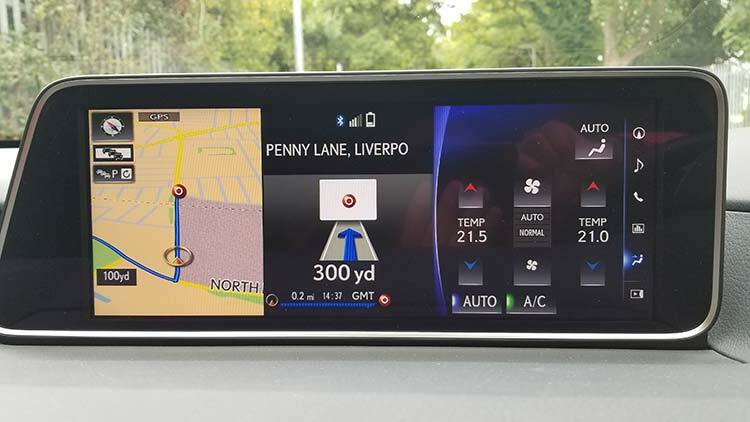 Please fix the GPS navigation soon. Dropping the Lexus of to meet my next car.